This 2011 GMC Denali, AWD is the Perfect Vehicle for a Family to Travel in Style. The Title is Clean with no accidents. The Vehicle is a Consignment and NOT at our place of Business. 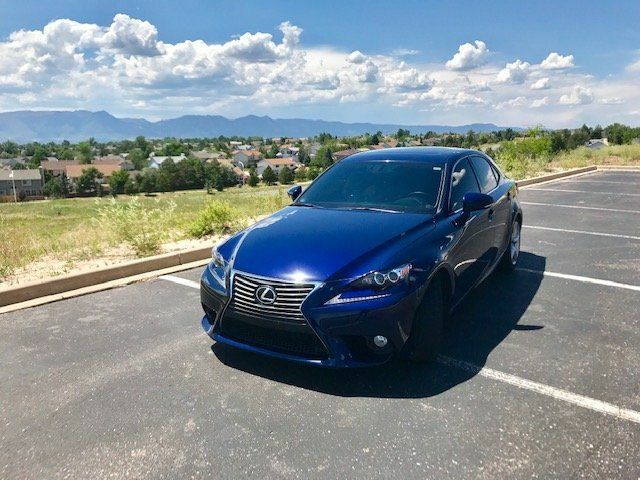 Please Contact Seth Edelman at 303-906-0444 to see this Vehicle. Please allow 24 hours in advance to make an appt so I can arrange with my client to have the vehicle at our office for your Test Drive. POWERFUL! It truly is an incredible SUV. Includes first and second row all-weather floor mats. Limited Promotion Option. Includes AM/FM stereo with MP3 compatible CD/DVD player and DVD based navigation, seek-and-scan, digital clock, auto-tone control, Radio Data System, speed compensated volume, TheftLock, voice recognition and USB port. 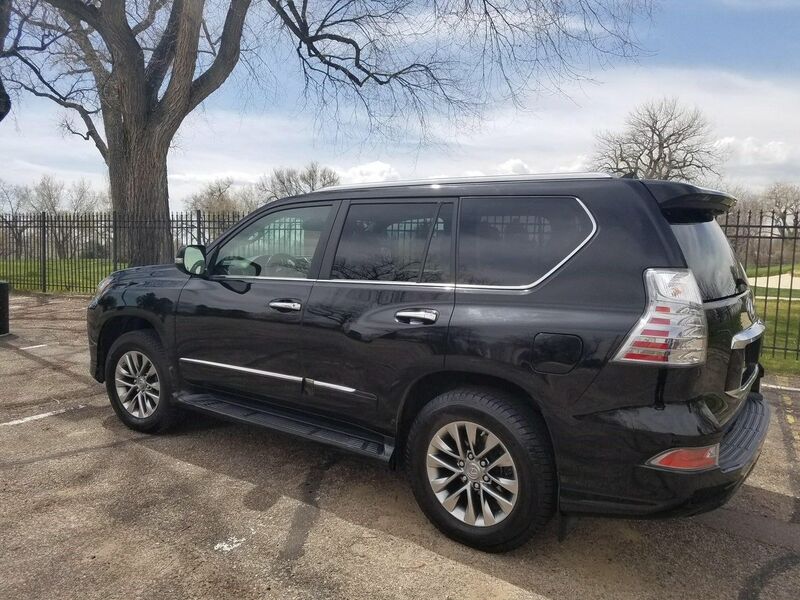 Includes rear seat DVD player with remote control, overhead display, 2 sets of 2 channel wireless infrared headphones and auxiliary audio/video input jacks. 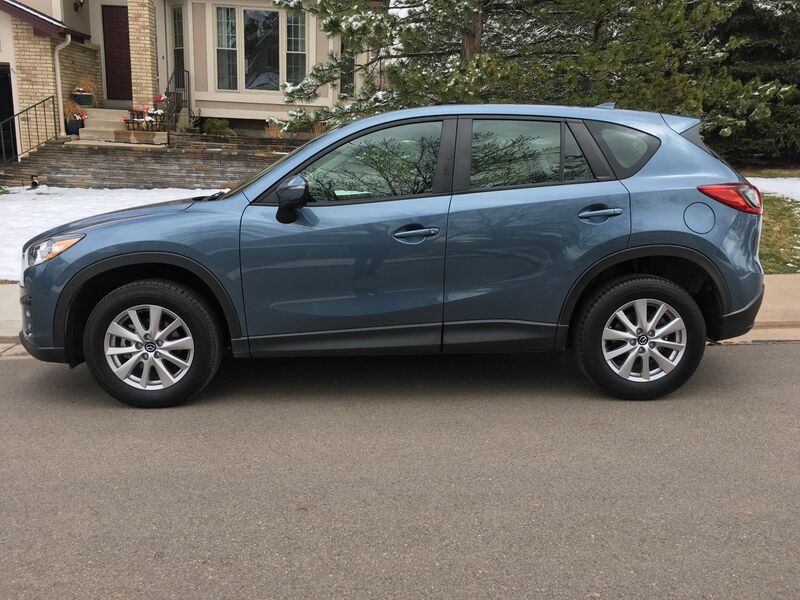 Includes AM/FM stereo, CD/DVD player, MP3 capability, DVD-based navigation system, inside rearview auto-dimming mirror, power sunroof, rear seat DVD entertainment system, and additional 9 months of XM Radio and XM NavTraffic service. 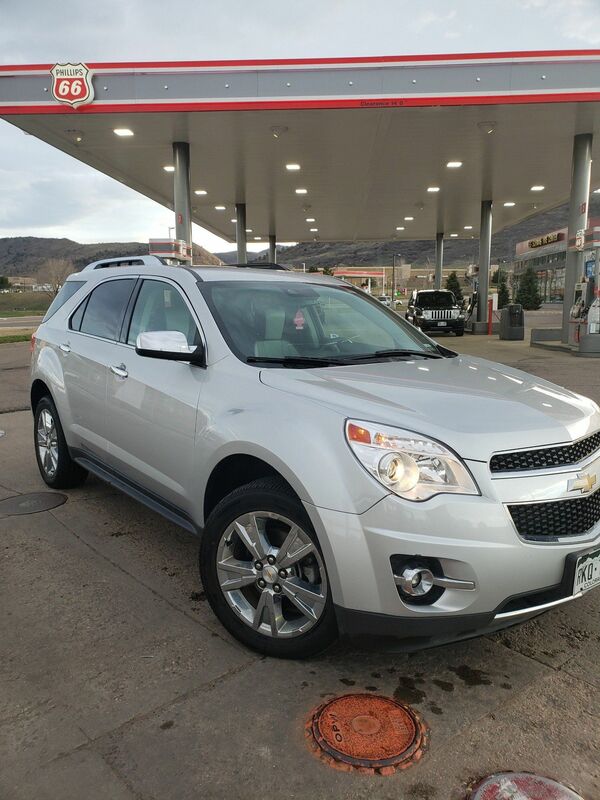 Includes power tilt and sliding sunroof with express open and close and wind deflector. Includes 20 in. chrome 6-tapered spoke design wheels. Limited Promotion Option.